Highest Possible Peer Review Rating in Legal Ability and Ethical Standards reflecting the confidential opinions of members of the Bar and Judiciary. 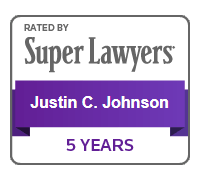 Only 5% of the Attorneys in Florida are selected for EXCELLENCE IN PRACTICE, by Super Lawyers, a rating service of outstanding lawyers who have attained a high-degree of peer recognition and professional achievement. The selection process includes independent research, peer nomination and peer evaluations; and received a U.S. Patent demonstrating credibility as an impartial third-party rating system. 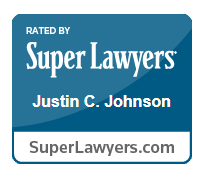 Ranking based on rigorous evaluation process that includes client and lawyer evaluations and peer review from leading attorneys in the field. 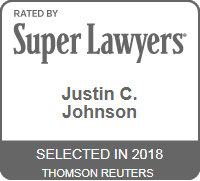 Inclusion in Best Lawyers is based on peer-review evaluations by leading lawyers about the professional abilities of a lawyer in their legal practice area and geographical area. 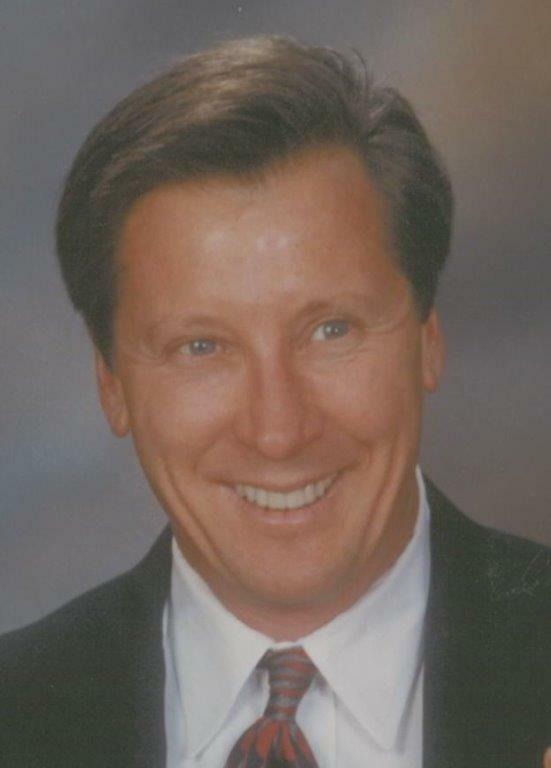 The America’s Most Honored Professional award goes to individual professionals who have been publicly recognized for professional excellence with multiple honors from trade groups, peers, clients, and the press.